K9 Cade was a dearly loved member of our community and will be sorely missed by many. 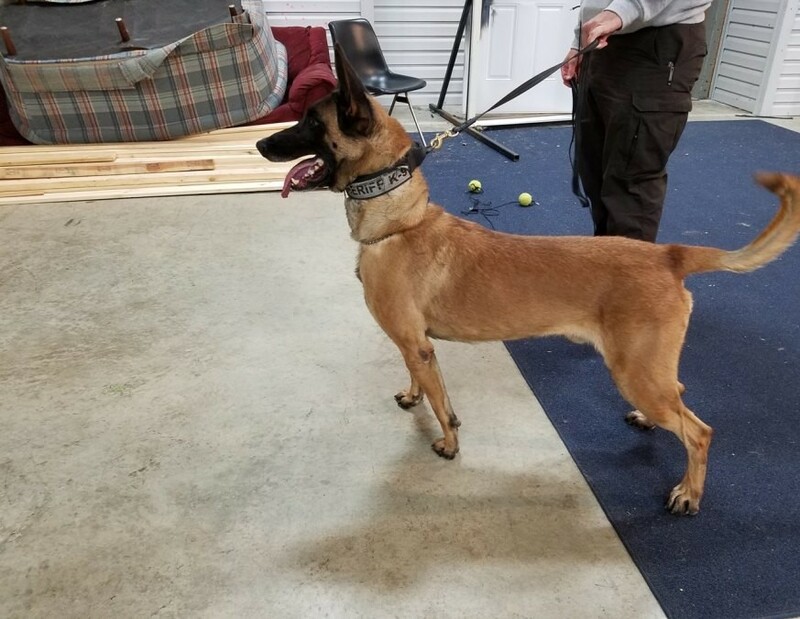 K9 Cade will be especially missed by Deputies Chandler and Caffee, both of which were handlers of Cade through his tragically short career with the Hendricks County Sheriff’s Office. Cade’s career began with the Hendricks County Sheriff’s Office on October 1, 2014. Cade was sired by another one of our agency’s K9’s, Bak. 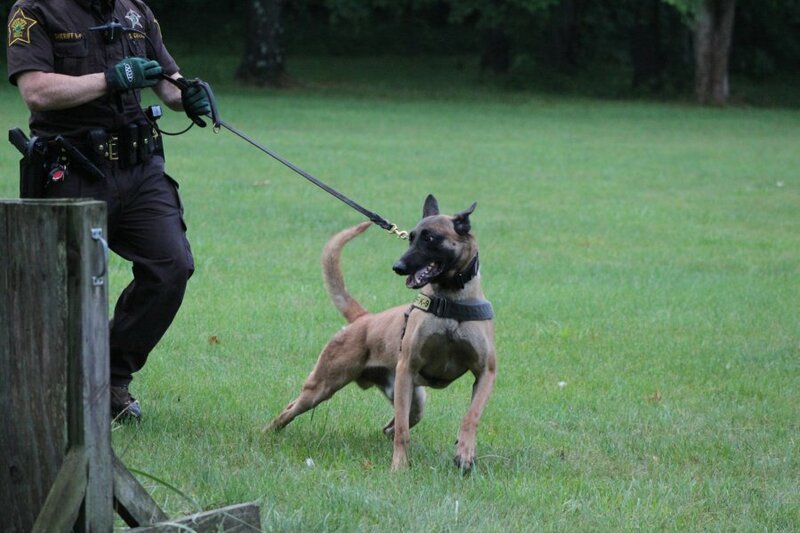 Bak survives and is still in service with the Sheriff’s Office. Cade was a dual purpose K9; he completed his narcotics training in December of 2014 and completed his patrol training in July of 2015. In July of 2015, Cade and his handler were credited with saving the life of a man who was lying in a field in medical crisis. In October of 2016 Cade apprehended a suspect of a burglary in progress. 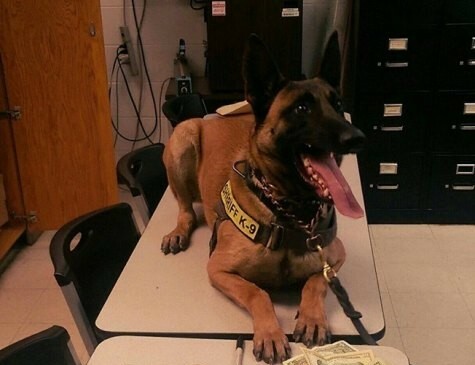 In all, K9 Cade was deployed nearly 400 times recovering countless amounts of narcotics. 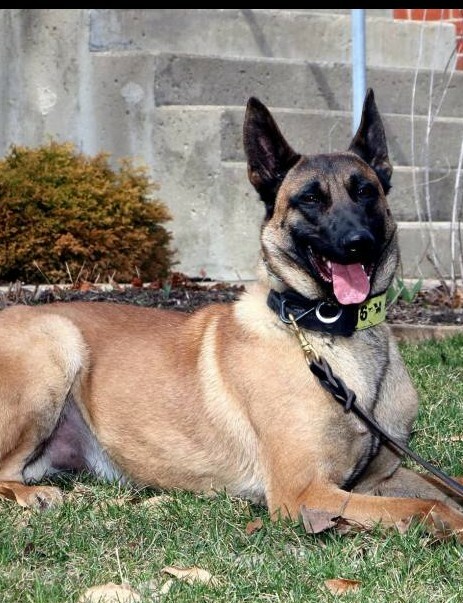 Thank you, K9 Cade, for your years of service you provided to the citizens of Hendricks County and great memories you gave to us all. | 3039 W. County Rd. 300 S.